Salt Flats Racing: Everything we got! Land Speed Racing Jeep Comanche! Catching Salt Fever at Bonneville Speedweek! LandSpeed Louise: Bonneville Pictures & Writing – for years! Trackmaster car 125; if you talk to George, ask him to send you a picture of the worlds tallest Bonneville racer and tell you the story. It will be time well spent for anyone who wasnt there that day. I guess you left before Speed Week was finished. Hot Rod Magazine Trophy for Fastest Speed went to Speed Demon. It averaged 409.847 mph Mile 5. The exit speed exit speed was over 418 MPH. Lots of really great cars out there this year. Well, I´m braziliam, 71 years old and today I saw a movie with Antony Hopkins, about Burt Munro. 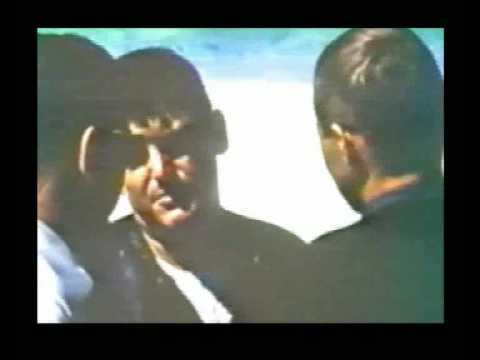 So, I turn on my computer and I have gone to the internet to see what happened since 1978 (when Burt died) to see how Boneville is today. I love velocity but here we don´t have salt places just because we are a tropical country. But, I have a Passat 1986 with a Golf engine, totaly reformulated to velocity. I think that it is a 2.9 cyl.. I know that my velocity here is lower that a related your. I have too a conversible Alpine A108, and a little car manufacture here, named Gurgel, with a two cylinders. First of all I´m sorry for my very bad english, and I wish you (and to all mechanics persons that help you), a place in the podium with the pole position. 1. The Record Speed of the Gasolean Engine Speed Record is 423 M.P.H. Is worlds record Speed too! 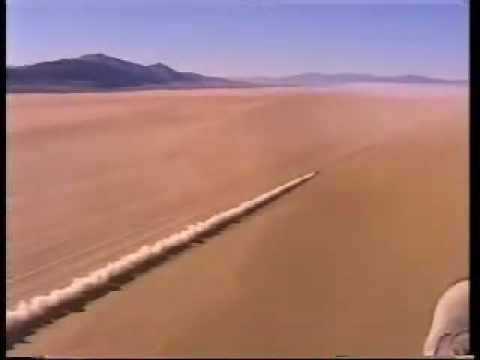 Bullet Car Fastest Speed Record! 1. Another Speed Record was Tested by Another Bullet Car too. Name is no mention too! His Speed was about 458.440 Miles Per Hour is Current Record too! Good Luck To All. Have A Wonderful Week Of Awesome Racing. 1. The Fastest Piston CVar in history in SALT fLATS IN :(NAVADA) State DESERT: Called Salt Flats open Plains Area for the SPEED RECORD: is 406.60 Miles Per Hour too! Or 407 Miles Per Hour too! 1. Thje Fastest Jet Car With b@ Jet Engines is the Thrust SCC Car : Number-1 of the top ten Fastest Car powered by Jet Engines too! Is Thrust-SCC Car Set speed record is 763 M.P.H. too!!! 1. The Speed Demon Set Speed Record of worlds Record Speed With Gasiolean Engine only one Engine is Over 2180 Plus Horsepower Engine too! The Speed Record is Still Offical too! Is (462.345) Miles Per Hour too! Still holdes Record yet it true!!! Is number (1) Of the Fastest Gasolean Engine of all the bullet Cars do Speed Records too! True Test been Proven by Engineneers how built thoses cars called bullet Cars for doing Speed Reccords too! It True!! !